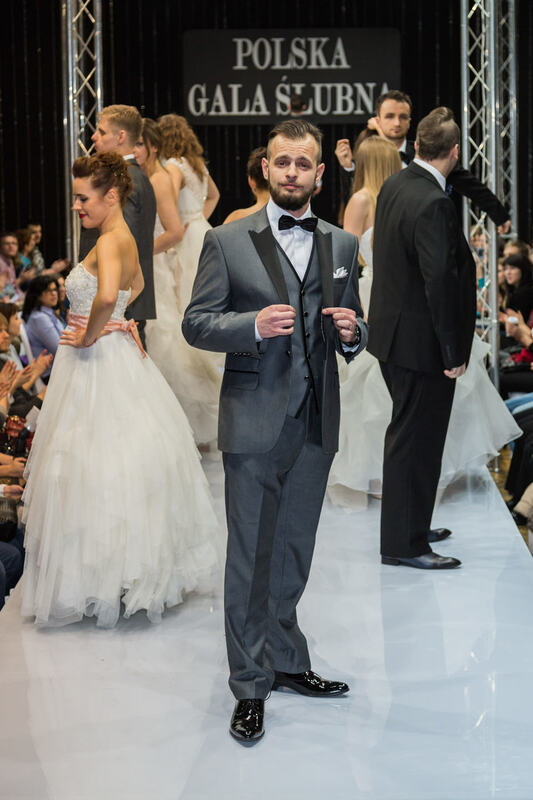 As every year, I am the official photographer of the wedding fair Polish Wedding Gala, and as it happens constantly each year, the interior of the Palace of Culture and Science was full of young couples not only from Warsaw, but also from all over Poland. 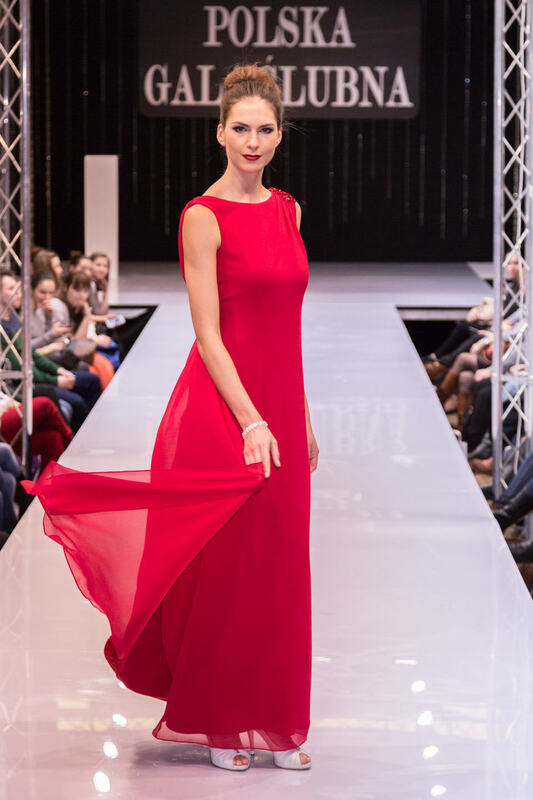 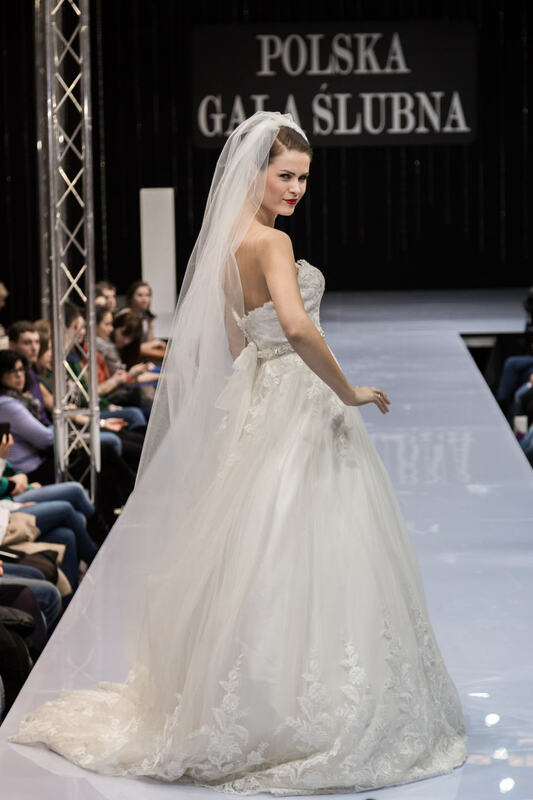 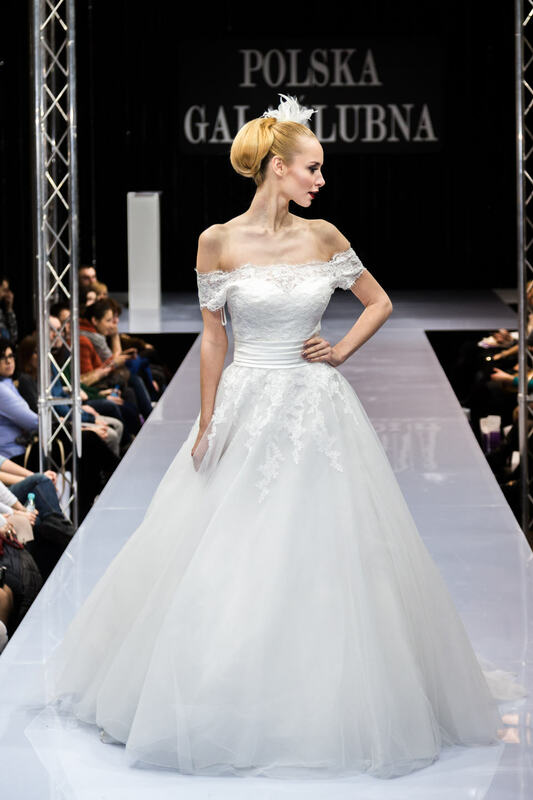 You can also see my short photo-report of the wedding fair 2014 in the blog. 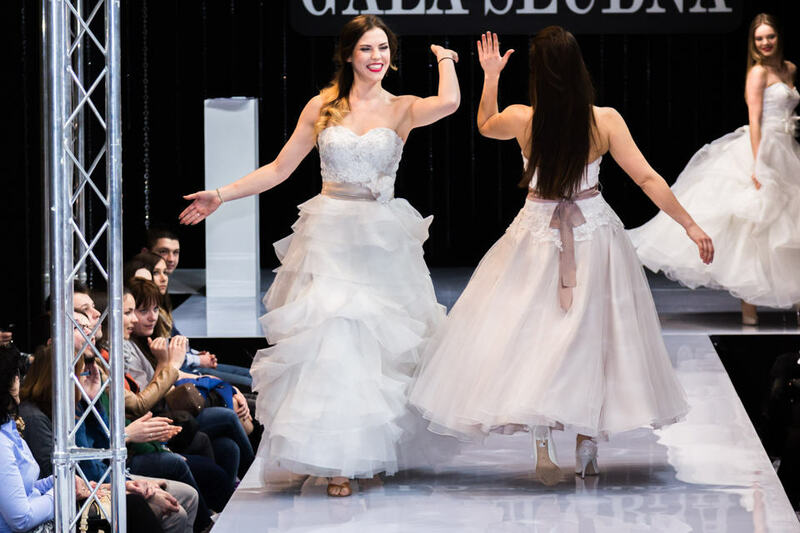 Czy wie ktoś może czy na tegorocznych targach ślubnych w Warszawie bedzie marka Laurelle ?